2018 Lexus LS – price, specs and release date | What Car? 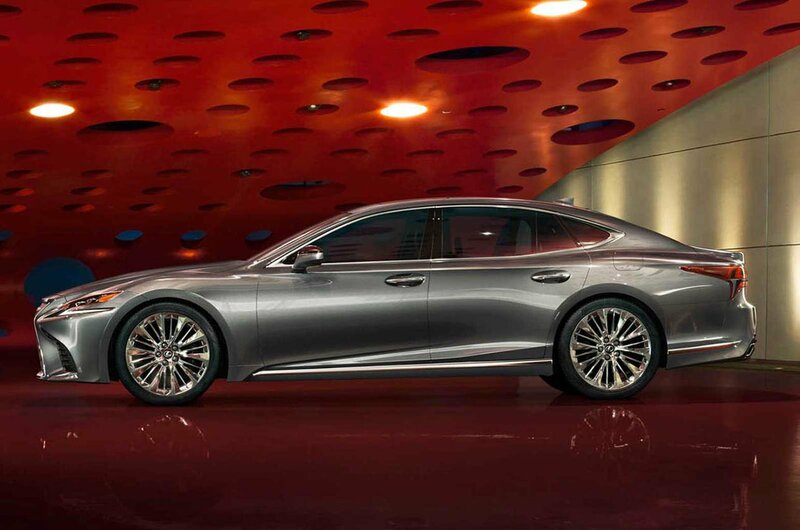 Lexus says it wants to "reset the luxury benchmark" with this new LS saloon, which is envisioned as a rival to other luxury models such as the BMW 7 Series, Mercedes-Benz S-Class and the new Audi A8. It's designed to be a global range-topper for Lexus, and will be sold in 90 countries worldwide. The LS is one of 12 cars shortlisted for What Car? 's 2018 Reader Award. To see all of this year's contenders and vote for your favourites, click here. 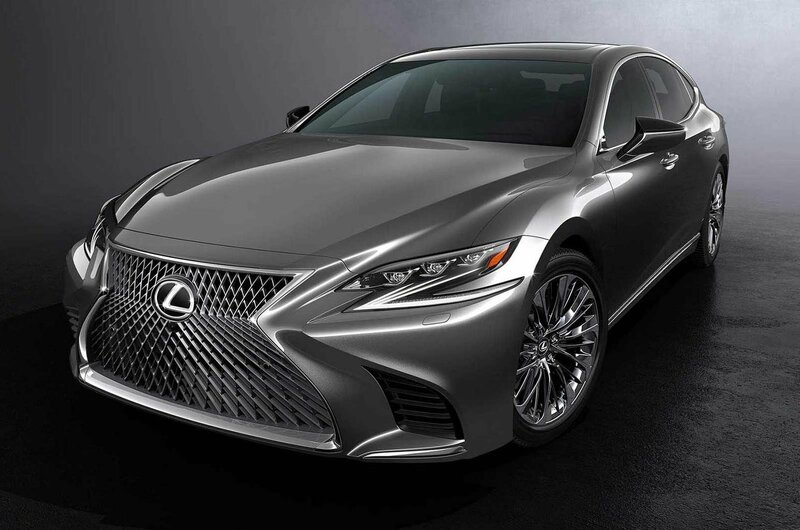 This fifth-generation LS features a very large front grille, in keeping with Lexus's other models, and is both lower and longer than the car it replaces – all helping to give it a more aggressive look. The car's designers say they wanted the LS to look like a four-door coupé. 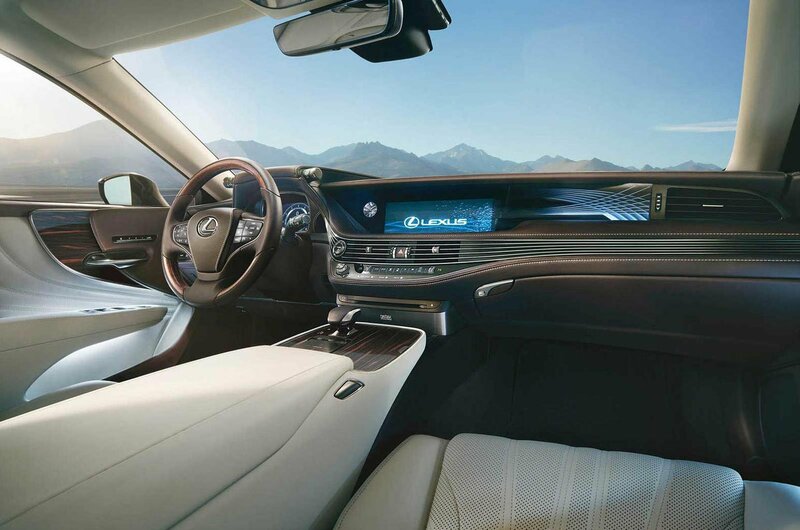 Inside, there's a large 12.3in touchscreen infotainment display, and drivers can specify an additional head-up display which puts the most relevant information directly into their field of vision. Previously, we haven't rated the LS very highly. We give the current model just two stars, because while we like its quiet and comfortable driving experience, its high price and poor fuel efficiency make it hard to recommend. 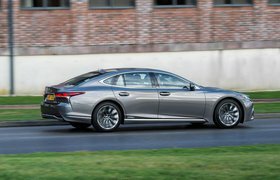 In the UK, the LS will only be available in 500h hybrid form, which means a 3.5-litre V6 petrol engine mated to two electric motors, which power channeled through a four-speed automatic gearbox. At least 354bhp is expected, giving a 0-62mph sprint time of 5.4 seconds – plus the car can run on electric power alone at speeds of up to 87mph. Four-wheel drive will be optional. In other countries, drivers will also have the choice of a twin-turbocharged 3.5-litre V6 petrol, which gets 409bhp and 442lb ft of torque. This LS comes with a ten-speed automatic gearbox as standard, as well as the option of four-wheel drive. In rear-wheel-drive form, the LS can sprint to 60mph from a standing start in 4.5 sec – just 0.4 sec slower than top-end performance versions of the S-Class. As you might expect from a luxury saloon, the LS comes with plenty of technology inside, all of which is designed to make your life more comfortable. The driver's seat can be adjusted in 28 different ways, while the rear seats are heated as standard – and you can upgrade that to heating, cooling and massaging functions. Lexus says it has also used sound suppression to make the LS especially quiet inside. At the same time, the car's exhaust is said to give off a more "authoratitive" note. Air suspension features on the options list, and is capable of raising the car up to make getting in easier. 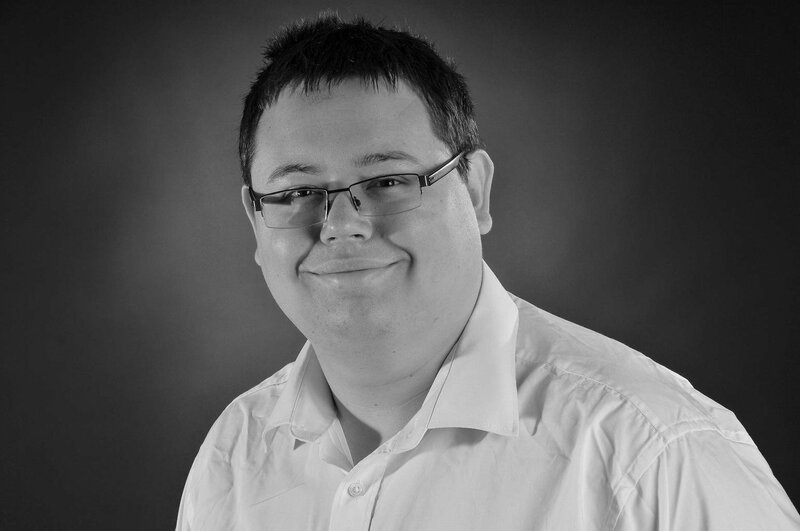 There's also a new Vehicle Dynamics Integrated Management (VDIM) system, which oversees control of the braking, steering and suspension systems to control body movement on the road – all of which should provide a more relaxed and controlled driving experience. Automatic emergency braking (AEB) with pedestrian detection features on every LS, but in addition to being able to stop the car in the event of a crash, the LS's pedestrian safety system can steer around the person on its own while keeping the car within its lane. Lexus has yet to reveal a starting price for the LS, but we do know that F-Sport models are likely to cost from around £75,000 in the UK. Even with an estimated base price of around £72,000, the LS will be significantly more expensive than the A8, which is priced from £69,100, and the £61,300 7 Series, and only slightly cheaper than the £72,705 S-Class. Looking for a new luxury car? These used choices will all cost you less than £10,000. 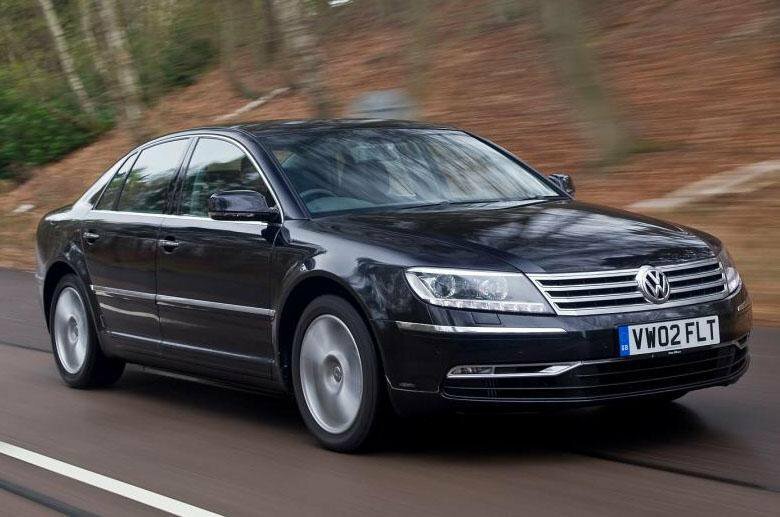 It may look a little like a puffed-up Passat, but the understated Phaeton is a genuinely impressive luxury limo, packed full of Volkswagen’s best technology. It’s large and exquisitely made. But the real star of the show is the lavish and spacious interior, which is rammed with kit and features amazingly comfortable leather seats. It’s an iron fist in a velvet glove, in a way, because it’s good to drive and, in this 3.0-litre diesel V6 form, even reasonably economical. 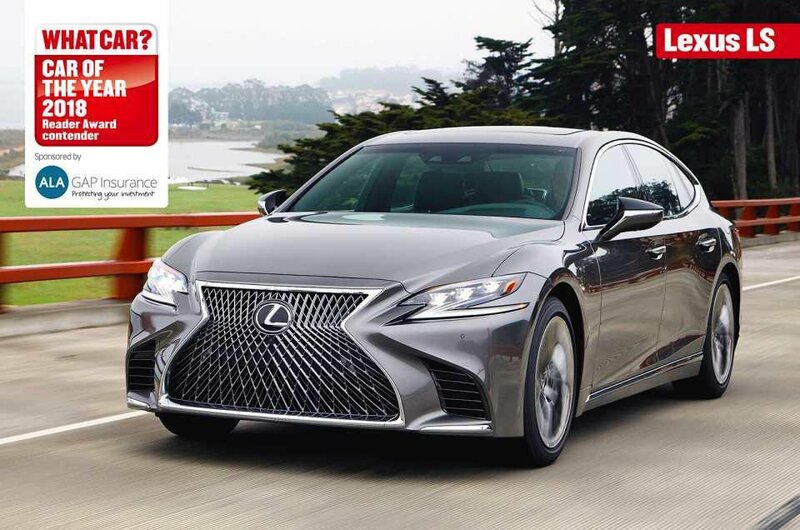 This generation Lexus LS succeeds in exactly the same way the very first one succeeded in 1989 – it’s a luxury machine that does a splendid – perhaps even unparalleled – job of protecting its occupants from the outside world. If its quietness and soothing ride don’t win you over, its interior quality will. It’s loaded with kit, too, as well as all the high-tech paraphernalia you could possibly need or even want. 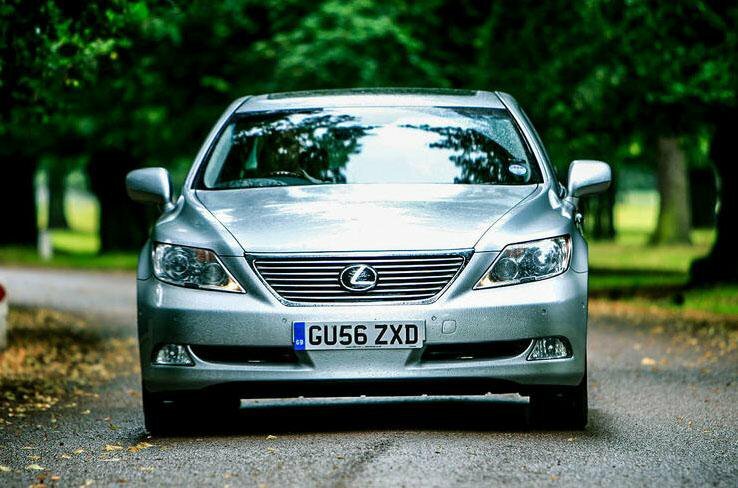 That such refinement could now be yours for well under £10k makes the big Lexus a remarkably tempting proposition. 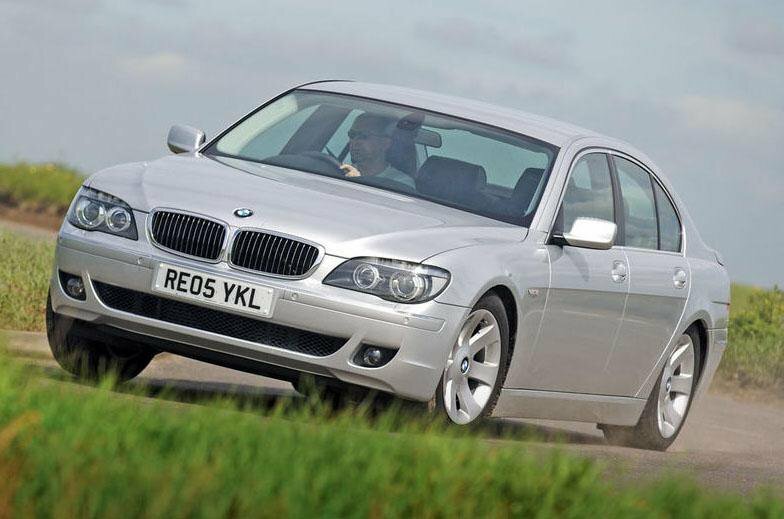 For our £10k limit, you’re looking at a very good example of the fourth-generation 7 Series – a car that, like most of its previous generations, is almost synonymous with luxury limo-motoring and driving pleasure. At the time, its styling was so modern as to be quite controversial; but in this 730d version, the most popular option, you get an enticing blend of performance and economy, not to mention all the latest tech and plenty of goodies.